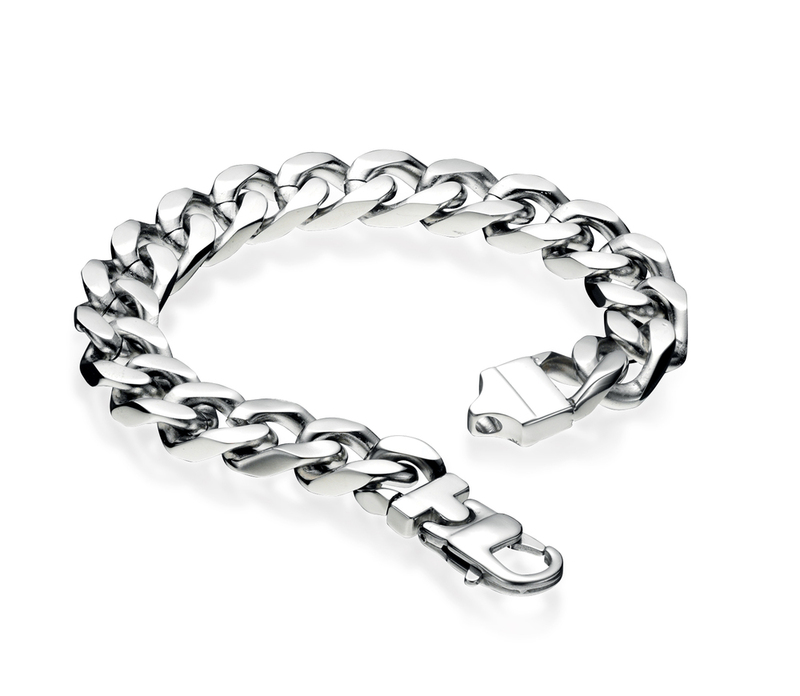 Fred Bennett’s extensive collection of contemporary men’s jewellery offers a wide array of stylish accessories that complements every lifestyle, from active outdoorsmen to smart city stylers. 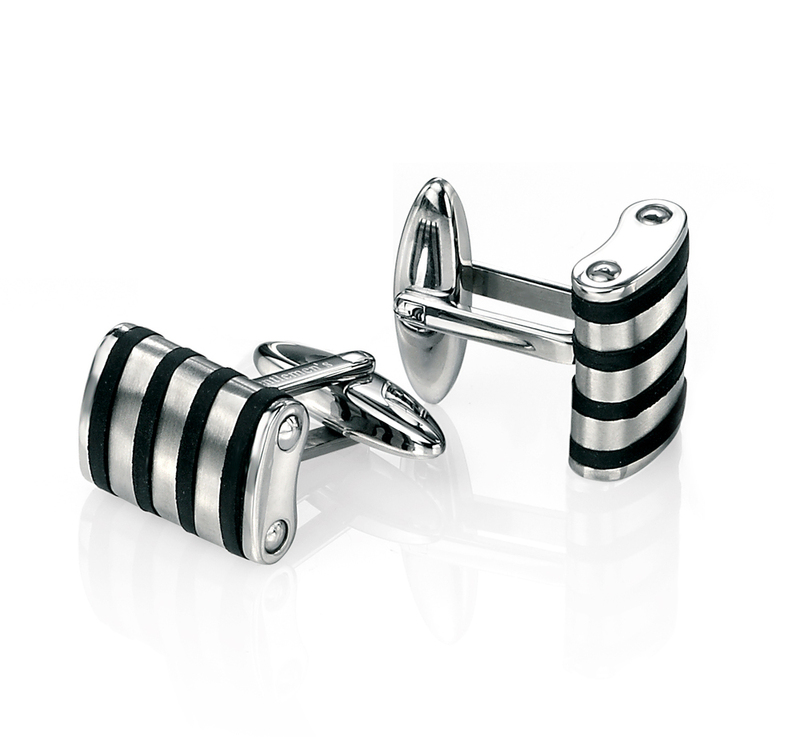 Fred Bennett designs range from classic to fashion led accessories including cufflinks and jewellery crafted from silver and stainless steel. 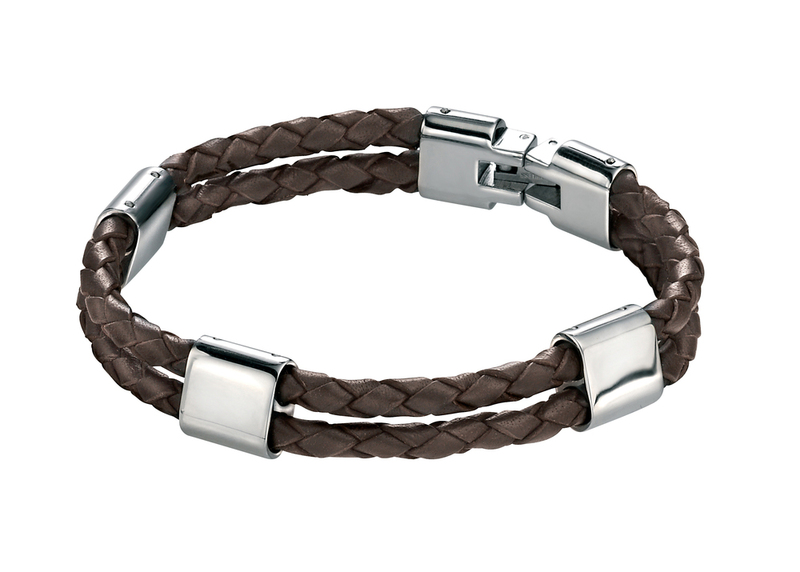 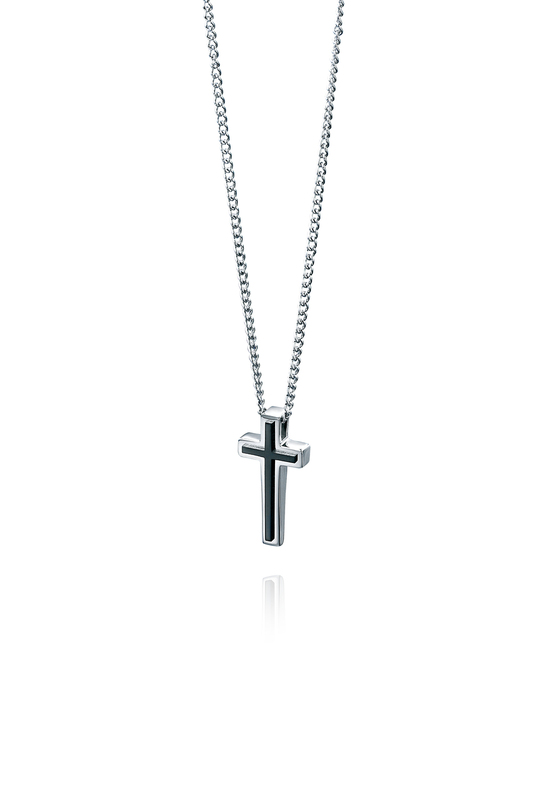 Stylish designs featuring materials ranging from leather to diamonds, there is a full range of men’s jewellery to suit every budget… perfect for everyday wear or as a gift to mark a special occasion. 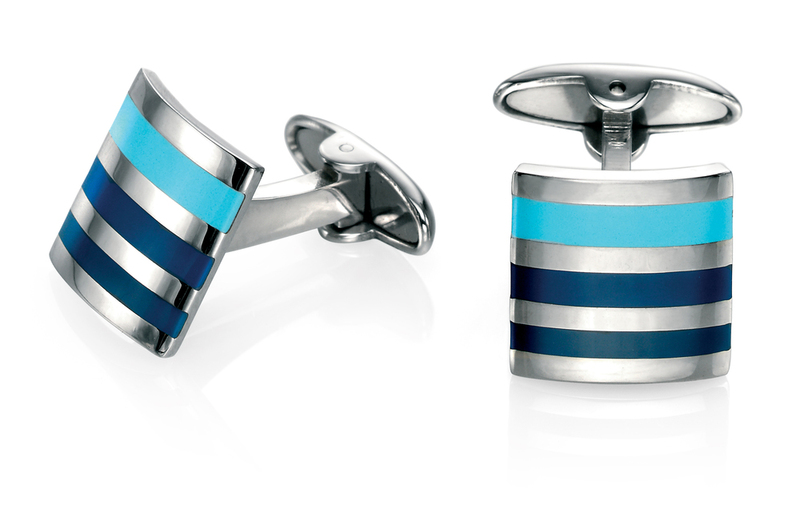 Each piece of Fred Bennett men’s jewellery comes complete with its own branded packaging.